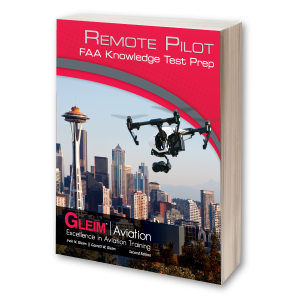 Study for and pass your FAA knowledge test by using two of our most popular test preparation products – Gleim Remote Pilot FAA Knowledge Test Prep book and Gleim FAA Test Prep Online. 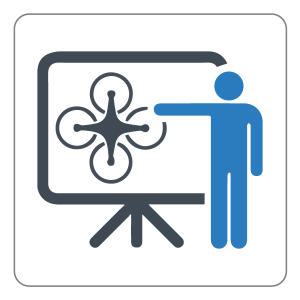 By combining both of these valuable training aids, you will not only be able to make effective use of all available study time, but you will also achieve higher test scores thanks to our intuitively appealing preparation system. 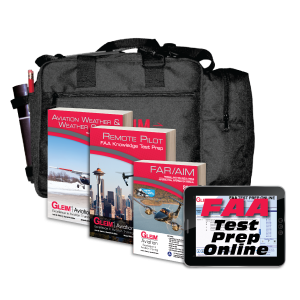 This certificate does not require an endorsement authorizing you to take the test at the FAA testing center. 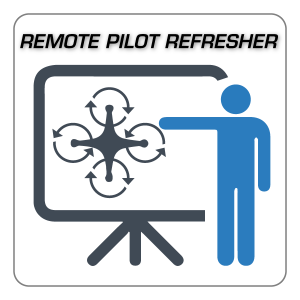 We regularly communicate with the FAA and continuously monitor its website for changes to the FAA's knowledge tests. 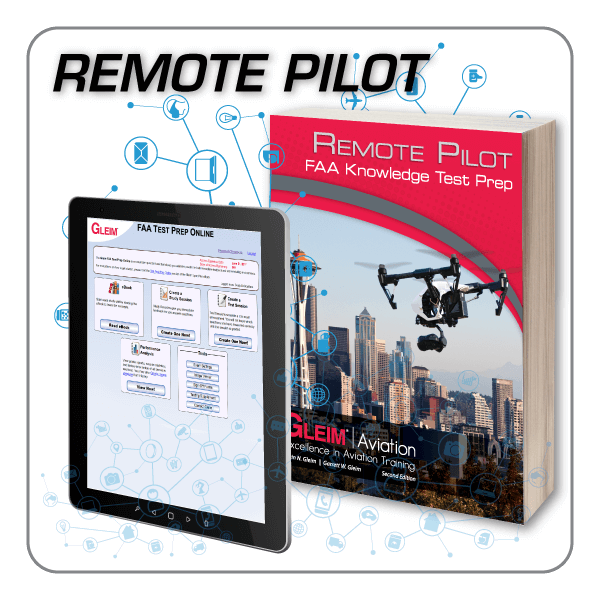 While the FAA no longer releases the complete database of knowledge test questions, sample questions are regularly released and incorporated into our material as appropriate.